In this Rant, Somewhiskybloke looks at the Best Irish Whiskey for under €50, in a completely opinionated piece. 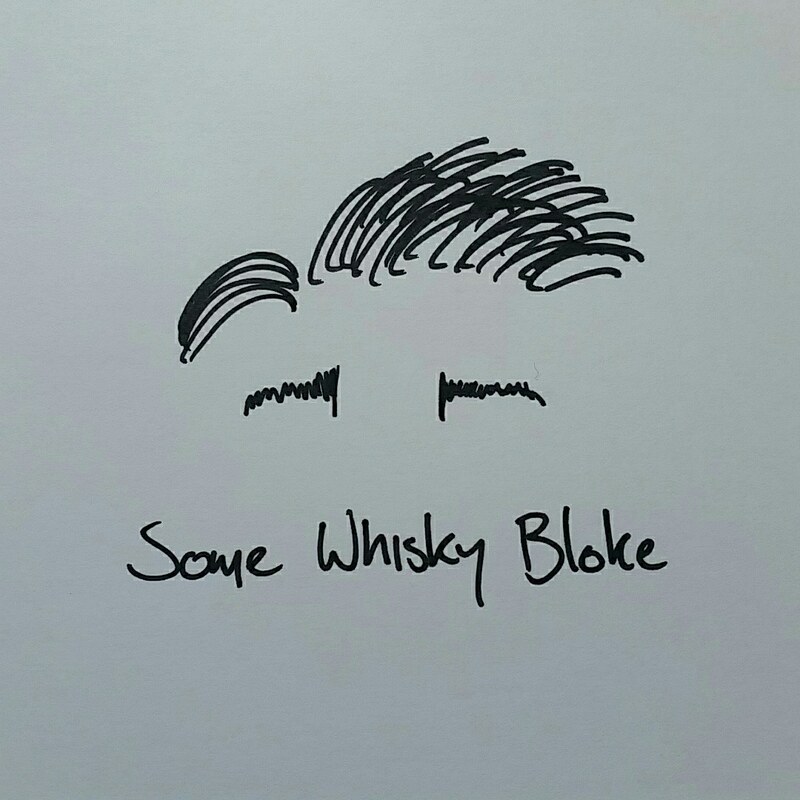 Somewhiskybloke has had to leave Scotland. And all were saddened.